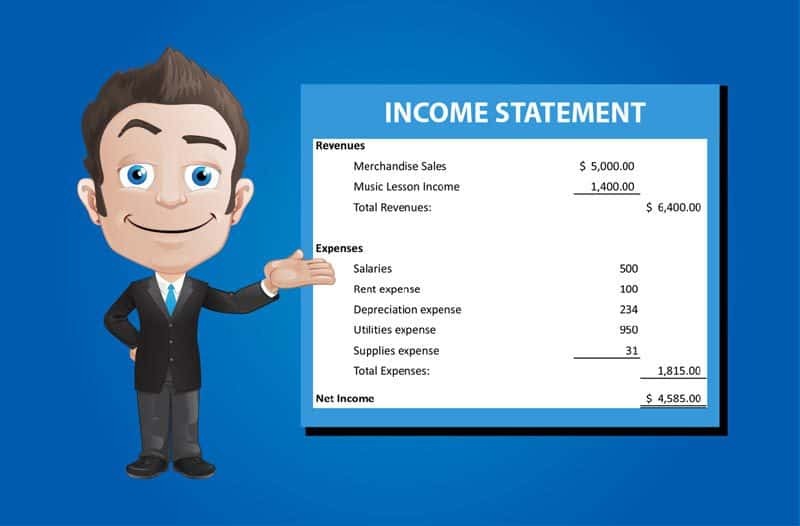 An Income Statement – sometimes also referred to as a Profit and Loss Statement – is an important tool for understanding how the expenses and revenue of businesses stack up. It can illustrate whether a business is profitable or not. If someone refers to the ‘bottom line’ of a company, then what they are referring to is the very last line on the income statement. This is the one that displays a company’s net profit and illustrates how profitable it is across a specific time frame (usually quarterly or yearly), once all the expenses have been paid for. So, when people refer to ‘profit’ as in ‘profit and loss statements’ this is what they mean. Loss occurs if the expenses outweigh the revenue. If a company is not profitable, then it runs at a loss. Be aware that cash isn’t the same as profits! You can read more about the difference between cash and profits by clicking on the link. Now that we’ve gone through a quick overview, let’s proceed with the juicy bits. 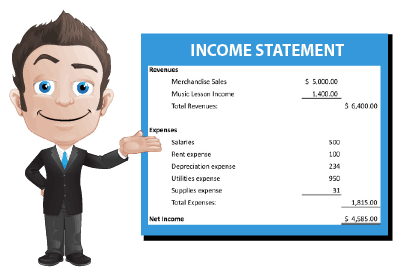 It is vital that you include a projected income statement within you business plan. Whether it’s preparation for a physical document to present to investors, or an internal one so that the company can stay on track, expecting business to be profitable over a set period of time is essential. Including a projected income statement in your business plan is essential. These are all are must-haves! Let’s now break it down line by line. The top line of the profit and loss statement will illustrate the money coming in – e.g., sales revenue and should not Include any deductions. This line is just as important as the bottom one, as all expenses and direct costs will be deducted from this number. Remember: The smaller the number, the smaller the expenses need to be. If you don’t have any cash flow at present and are simply writing the business plan document, then the financials will simply be an educated guess and what the following few years numbers will be. This includes things such as how much it costs to manufacture the product or deliver the service. You should not include items such as rent, but only things that are directly associated with the product that is being sold. This is also referred to as ‘gross profit’, and refers to the difference between the direct costs and the revenue on the income statement. 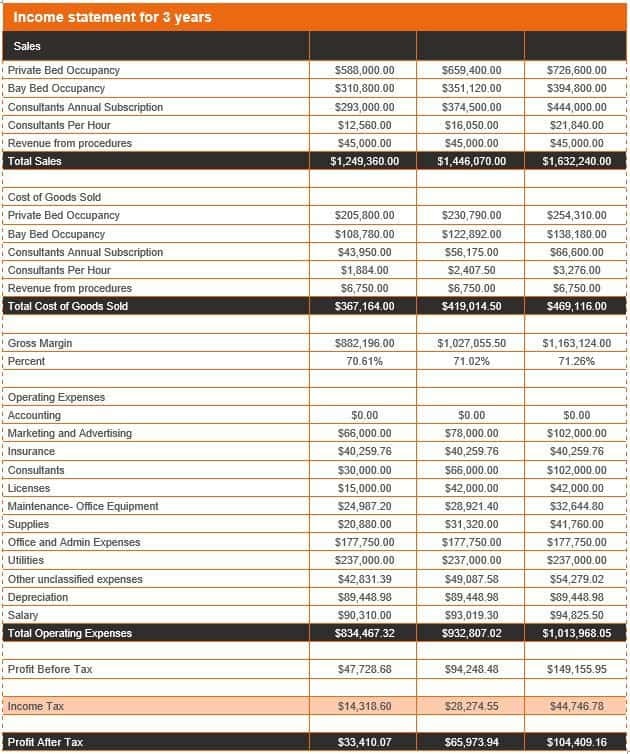 How much money is left to cover all other expenses of the company. You will know that a business is not profitable if the number after direct costs is lower than the total of the operating expenses. 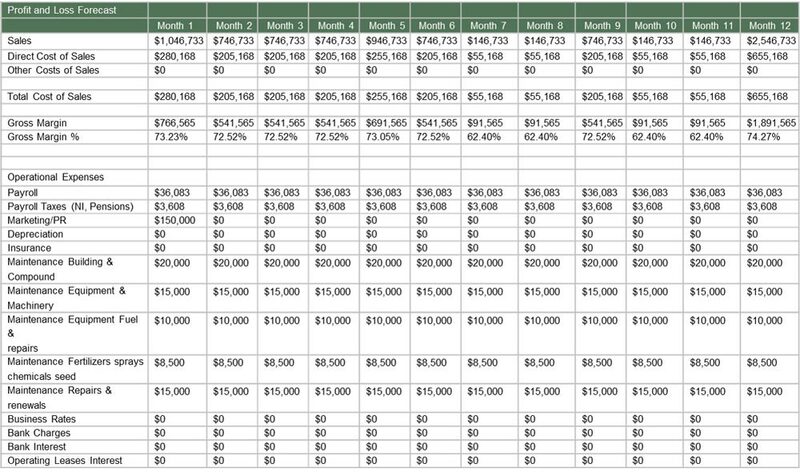 In this section of your statement, you should list all operating expenses as line items. This section doesn’t include the costs of sold goods. Basically, what you need to take into consideration is all the other expenses the company has in order to keep running – such as payroll, rent, marketing, and utilities. Group items into expense categories, such as advertising costs or office supplies. This will make this section easier to write. This is also known as Earnings Before Interest, Taxes, Depreciation, and Amortization (EBITDA). Some believe that this is the most reliable number in reflecting the profitability of a company. Produce a #Profit & #Loss Statement with the Ultimate Business Planning Guide! Here you should include any interest the company is making on its loans. These expenses are connected with your assets both intangible and tangible. 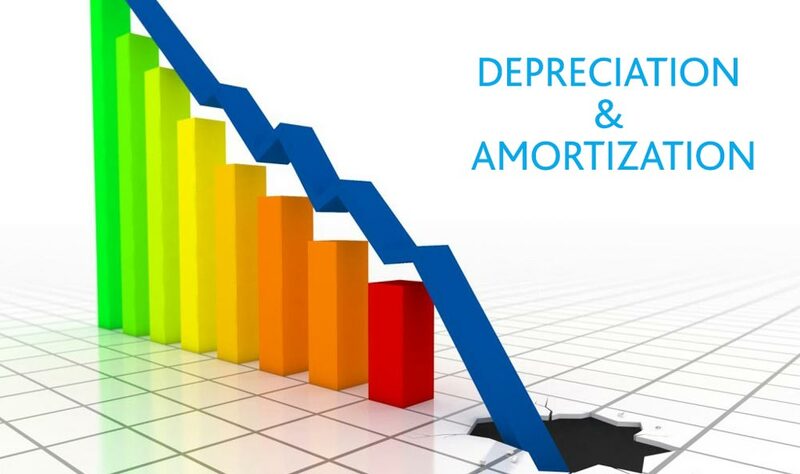 The understanding is that tangible assets will depreciate over time, whereas the value of intangible assets isn’t instant, so it is distributed or amortized over months or years. An example of this would be a patent or copyright. This reflects either income tax paid or that is due. Some companies opt to put aside money to cover this expected expense. 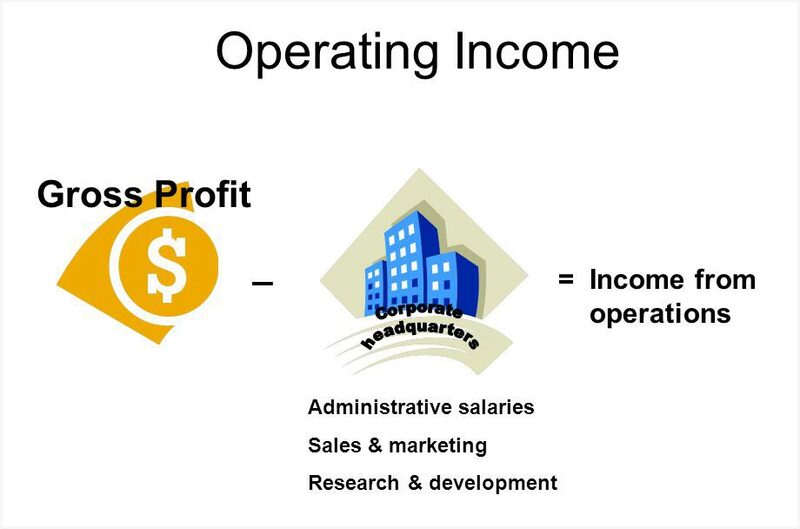 This is also referred to as either net earnings or net income, and is basically the bottom line. At a glance, this number will answer the question as to whether the company is in the red. This number began at the top of the line with the revenue from sales – then everything else has been deducted from it. A negative number indicates that the business is running at a loss, meaning either the revenue is in a slump or the expenses are too high. Either way, this could mean that it is time to re-evaluate the strategy. Why not check out the following articles, and get even more help in writing the perfect plan to impress? Leave any comments below and I will be sure to answer as soon as they come in!